Home / What’s new?/Open House! 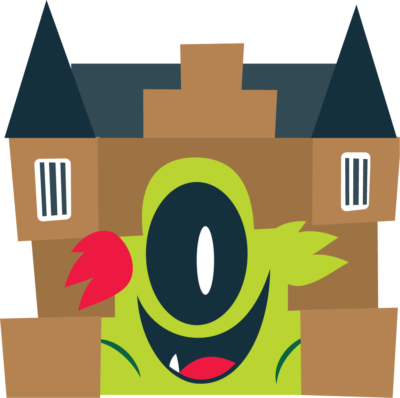 March 7th 2018 – Visit Grendel Games’ open house on Saturday april 7th from 11.00 until 15.00, at De Blokhuispoort in Leeuwarden. Always wanted to have a look in a gamestudio? Are you crazy about games and want to know how they are made? In particular serious games? We are opening our doors that day for everybody: gamefans, children, parents, students and teachers. What can you do on April 7th? You can play our games, talk to our gamemakers, learn how a game is made, ask us an endless amount of questions, play some more games, check out our hip new studio and show us your own games, drawings or portfolio. Interested in applying for an internship? Fill out the form in the link below and we’ll discuss the possibilities of an internship together. It’s a great opportunity to have professional feedback on your portfolio! Fill out this form before march 31 to indicate that you are coming and how many guests you are bringing.